Our wine club office is open Monday-Friday, 8:30am-5pm PST, closed major holidays. We will send out pre-notification emails approximately 1-2 weeks before each release. Currently our release schedule for quarterly (4 times per year) clubs is March, May, September and November. Members who purchase their current Wine Club Release will have 30 days after the shipment to reorder at a higher discount, while supplies last. Reorder 1-11 bottles of the club wines and save 30% from the retail price. Reorder 12 bottles or more to save 30% and enjoy $10.00 flat rate ground shipping, where available. To order, contact the wine club directly or shop online using your member log in. Members with a user name and password may make changes to their addresses and payment details online. 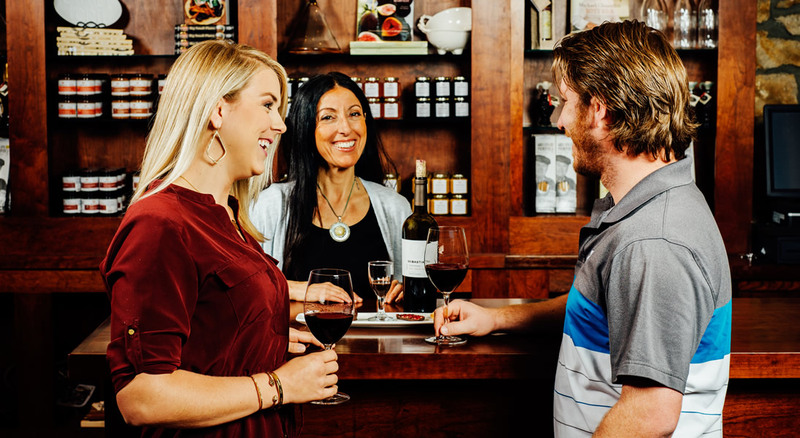 Our club memberships are managed through the Foley Food and Wine Society Wine Store. You can also call us at (866) 485-6622 or email wineclub@sebastiani.com. For cancellations, club-type adjustments, and all other concerns please phone or e-mail the wine club directly. If it is necessary to cancel your membership, that request must be received at least 30 days prior to the next shipment. Termination of membership may be requested following the receipt of two shipments. Send written cancellation requests to wineclub@sebastiani.com. Members may receive club shipments up to 30-days after the cancellation request is submitted.